Informing researchers about iCureCeliac® and encouraging them to develop studies using iCureCeliac® resources. Facilitating engagement between researchers and iCureCeliac® members. Informing network members about the research process and soliciting their input on iCureCeliac® research activities including individual studies. Facilitating the development of new research studies based on topics of importance to the iCureCeliac®community. Publishing and disseminating results from iCureCeliac® supported studies. Providing review and approval of all research studies to be conducted through iCureCeliac®. Daniel C. Adelman, MD, is Aimmunes’s Chief Medical Officer. As an allergist and immunologist, he has led drug development at biotechnology companies for more than 20 years and taught and practiced medicine at the University of California, San Francisco, for more than 25 years. Most recently, Dr. Adelman spent seven years as Chief Medical Officer and Senior Vice President of Development at Alvine Pharmaceuticals, a biopharmaceutical company focused on autoimmune and inflammatory diseases, particularly celiac disease. 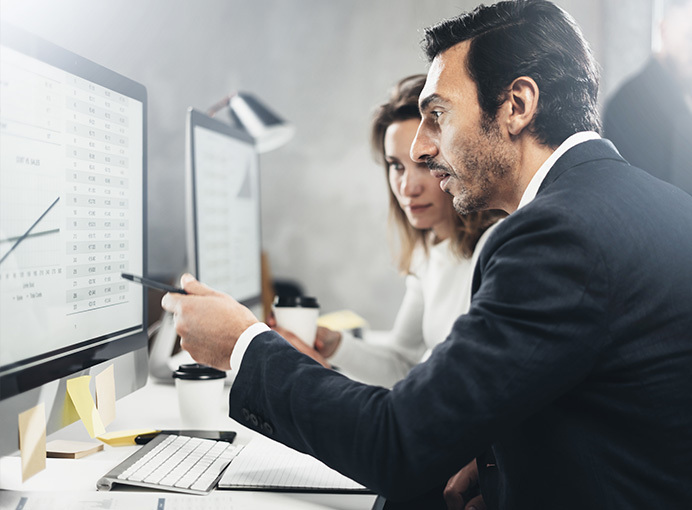 He held the same positions, as Chief Medical Officer and Senior Vice President of Development, during five years at Sunesis Pharmaceuticals, Inc. 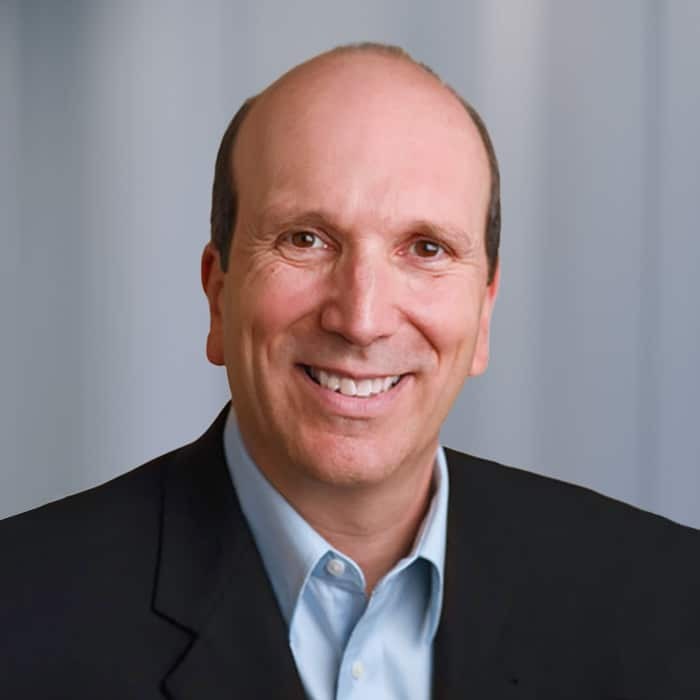 Earlier, Dr. Adelman served in various roles at Pharmacyclics, Inc., including Vice President of Clinical Operations and Biometrics, and was a Clinical Scientist at Genentech, Inc. Originally from New York, Dr. Karp moved to Los Angeles in the mid-1990s to attend Medical School at USC. He graduated from the University of Southern California School of Medicine (since renamed the Keck School of Medicine). He completed training in Internal Medicine at USC, was Chief Resident of the training program then joined the faculty of USC in July 2013. As teaching faculty his role over the years has included supervision of medical students and residents during their training. This supervision occurs as an Attending on the General Medicine inpatient wards at the LAC+USC Medical Center, Keck Hospital of USC and in the outpatient clinics. Soon after joining the clinical faculty, Dr. Karp was able to take on the role of Associate Program Director for the Internal Medicine Residency. This allowed him to increase his teaching responsibilities and mentor residents more closely. One of his roles during this time was curriculum development, allowing him to steer the education of resident trainees in new directions. As one of the largest Internal Medicine training programs in the country, being in this position has allowed him to have significant educational influence over a great number of current physicians throughout the region, California, and the country. His current role is that of Chief of the division of Geriatrics, Hospital, Palliative Care, and General Internal Medicine within the Department of Medicine at USC. The division is comprised of more than 50 full time faculty that provide over 20,000 outpatient visits per year, education and supervision to more than 300 inpatients per day, and participate in significant research and other scholarly activities. Gastroenterologist Sonia Kupfer, MD, is a skilled specialist in all types of digestive system disorders. 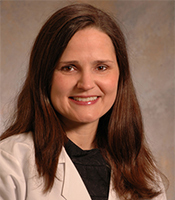 As a physician in the Comprehensive Cancer Risk and Prevention Clinic and the Celiac Center, she is particularly focused on diagnosing and treating patients with genetic disorders such as hereditary gastrointestinal cancer syndromes and celiac disease. She is currently Assistant Professor of Medicine at the University of Chicago Medical Center, Director of the Gastrointestinal Cancer Risk and Prevention Clinical, and Co-Director of the Comprehensive Cancer Risk and Prevention Clinic. She has received funding from the National Institutes of Health/National Cancer Institute for studies of genetic associations in African-American colorectal cancer patients. She is an active member of the American Gastroenterological Association and the Collaborative Group of the Americas on Inherited Colorectal Cancer (CGA-ICC), and served as CGA-ICC President in 2016-17. Dr. Lebwohl is a graduate of Harvard College, where he majored in music. 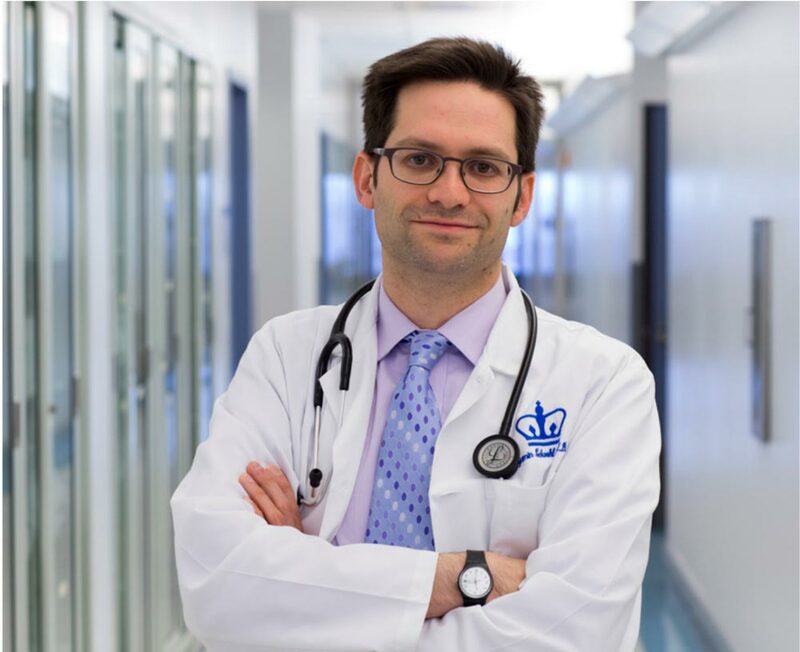 He received his MD from Columbia College of Physicians and Surgeons in 2003, and then completed his internship, residency, and chief residency in internal medicine at Columbia. He stayed at Columbia as a fellow in Digestive and Liver Disease, during which time he obtained a Masters in Patient Oriented Research from the Department of Biostatistics at the Mailman School of Public Health. Dr. Lebwohl is the Director of Clinical Research at the Celiac Disease Center at Columbia University, where he is collaborating with institutions in the United States and abroad in the areas of the epidemiology, patterns of care, and the natural history of celiac disease. He is a prior recipient of the American Gastroenterology Association Research Scholar Award (2014-2017), studying the health effects of gluten in large cohort studies. He is an associated scholar at the Karolinska Institute in Stockholm, Sweden, where he performs population-based research in celiac disease in the Department of Medical Epidemiology and Biostatistics. He currently serves as a member of the Gastrointestinal Drugs Advisory Committee of the United States Food and Drug Administration. When he is not performing colonoscopy, Dr. Lebwohl plays cello in the St. Thomas Orchestra in Mamaroneck, New York. 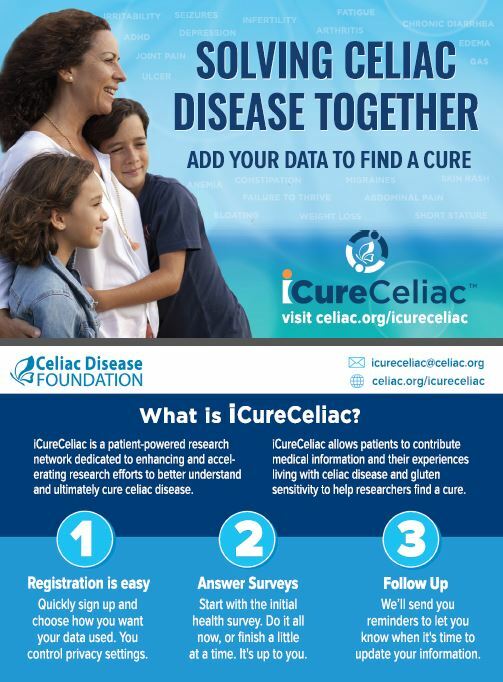 About iCureCeliac® Learn about our celiac disease patient registry. Patient Recruitment Services How we can assist your research and clinical trials. Submit a Research Proposal Follow these steps to conduct research using iCureCeliac® data. iCureCeliac® Patient Registry BrochureFind out what our patient registry is all about.